PRICE JUST REDUCED... THIS ONE WILL NOT LAST! 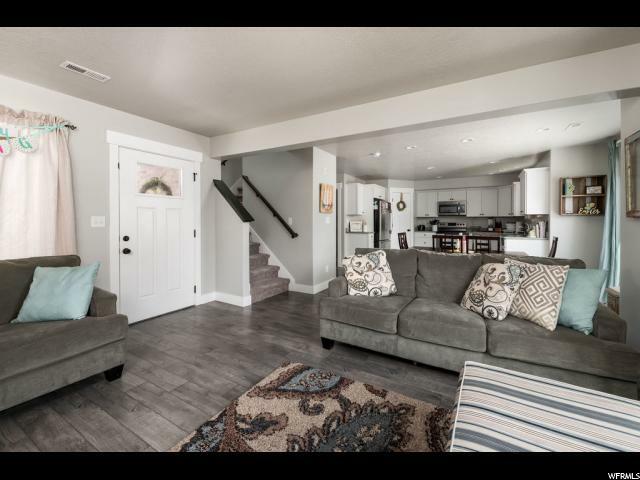 Single-family home in prime Utah Valley location! Nestled in a quiet, safe, and family-friendly neighborhood. 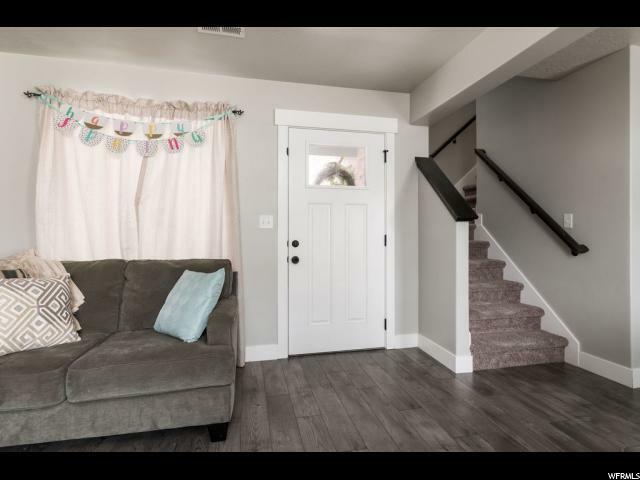 The home features an open, airy layout complete with beautiful laminate flooring, granite countertops, white cabinets, and luxe two-tone paint throughout. 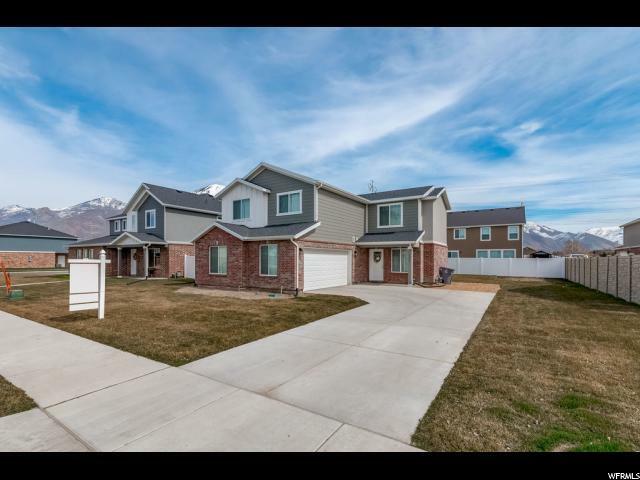 This home also boasts a large, fully landscaped and fully fenced backyard perfect for warm weather activities! 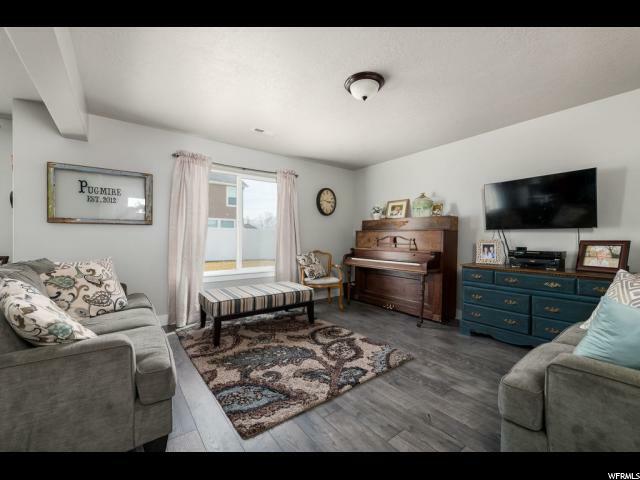 Easy access to I-15 and only minutes from shopping and amenities.